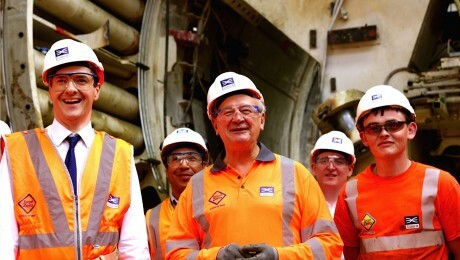 On Friday, the Chancellor of the Exchequer, the Rt. 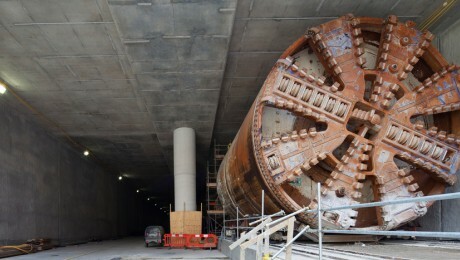 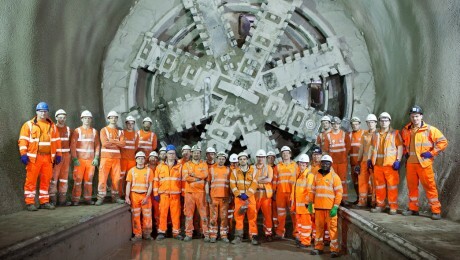 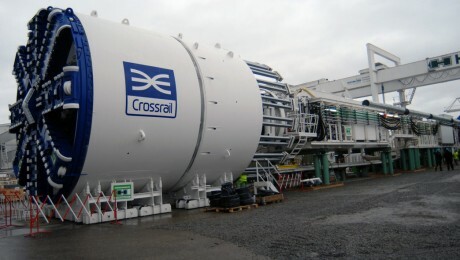 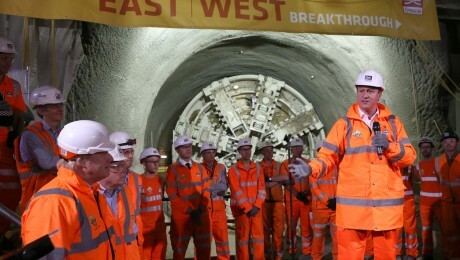 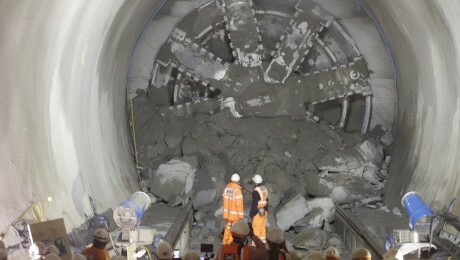 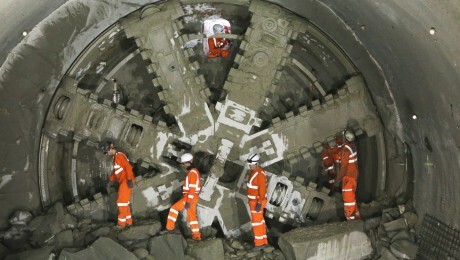 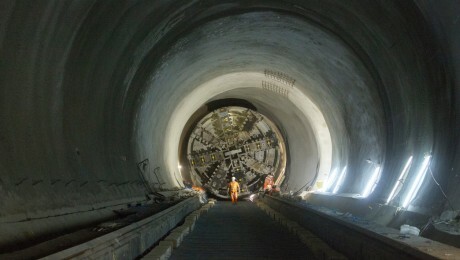 Hon George Osborne, unveiled London's newest tunnel under the River Thames. 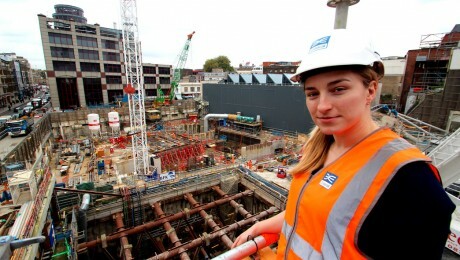 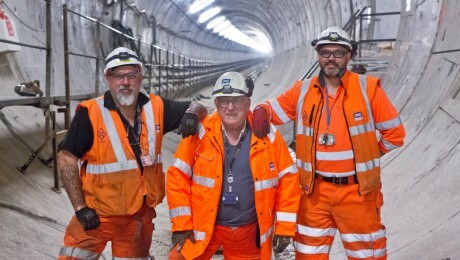 Peter Bermingham, 70, who is currently working on the Crossrail project, is set to retire after five decades working underground.